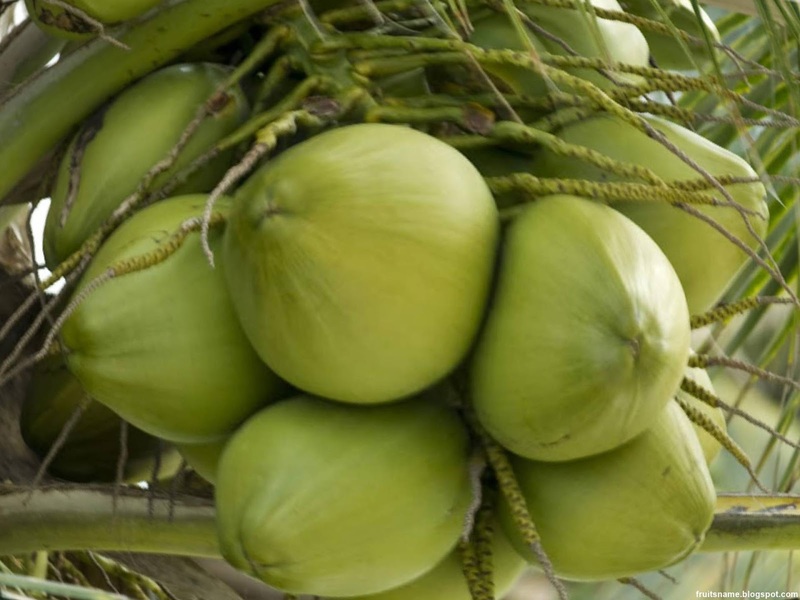 Coconut (Cocos nucifera) is one of the most widespread tropical plants. Coconut fruit has a green skin when young and after the old brown with the diameter of fruit between 10-20 cm. Coconut fruit has a considerable amount of water contained in it carbohydrates, proteins, fats, calcium, potassium, phosphorous also vitamin B3, B5, B6 and vitamin C.